Please take note that there is a free campaign on BMW 3 series (2005 -2011) that needs to be carried out as soon as possible. 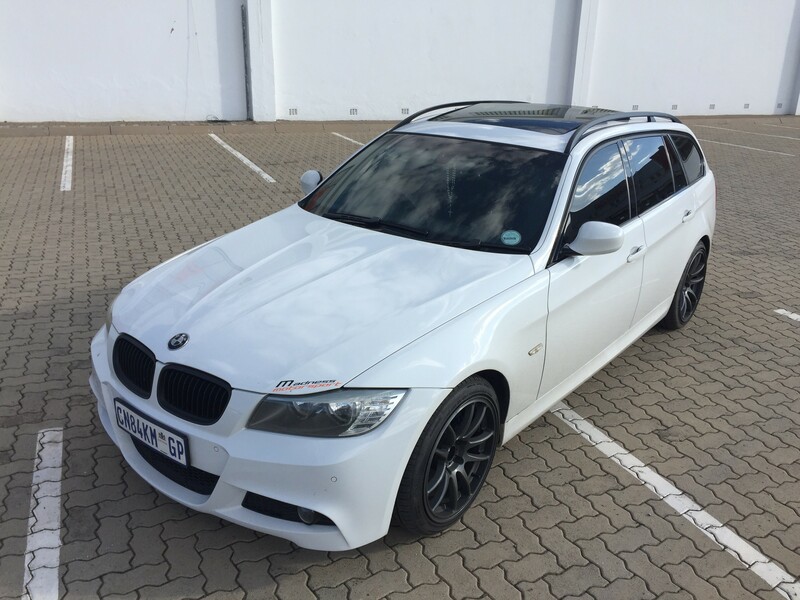 If you are an owner of the above BMW and your vehicle has not been at a BMW dealership in the last 2 months, please contact Lucia Hammond or Anita Engelbrecht on 021 872 2076, with your VIN number, to make a booking, or leave a comment below for us to contact you. I was called to take my 2011 320i in for the wiring for the blower that needed to be replaced. Sorted out at BMW's expense. I phoned BMW just now on the tollfree number and according to them nothing oustanding on my E90’s VIN number. Mine was produced at the end of November 2011 so maybe only affects certain vehicles made before that date? I have sent an email to Lucia at the Paarlberg dealership just in case as well. PS it's for E9x and not just the sedan. I was at Bedfordview in August, they told me I need to have my battery terminal cable replaced as part of a campaign but they never had the part. Still waiting for a call from them for when they have the part. I checked the website, it confirms technical campaign found. (14-11-2018 08:50 PM)shark111 Wrote: I was at Bedfordview in August, they told me I need to have my battery terminal cable replaced as part of a campaign but they never had the part. Still waiting for a call from them for when they have the part. Thanks bro, I found it silly that it doesn't tell you what the campaign is. I just checked my vin as well and there isn't anything outstanding on it. My car is a 2012 manufactured late 2011. Will contact a dealer near me and see what it is. I just called NorthCliff Auto and they confirmed there is a recall for a plug connector. Thank you, i picked up a campaign on my vehicle. (14-11-2018 05:44 PM)Iceman007 Wrote: Please take note that there is a free campaign on BMW 3 series (2005 -2011) that needs to be carried out as soon as possible. Thank you, I picked up one on mine. Completed the forms online.